Good morning! Time to get dressed and ready for the day ahead. Staff and campers gather by age group and by bunk to hear about the upcoming day’s activities. Campers sit by bunk with their counselors to enjoy breakfast, which features ample hot and cold selections and is served cafeteria style (sample menu). Campers and staff return to their bunk for clean-up .Each camper is responsible for pitching in to help clean the bunk. While our housekeeping staff sanitize the bathrooms, our campers make their beds, tidy their personal spaces and the bunk common areas. The cleanest bunks receive a “Gold Broom” award. Collect 10 Gold Brooms and your bunk will win a special prize. 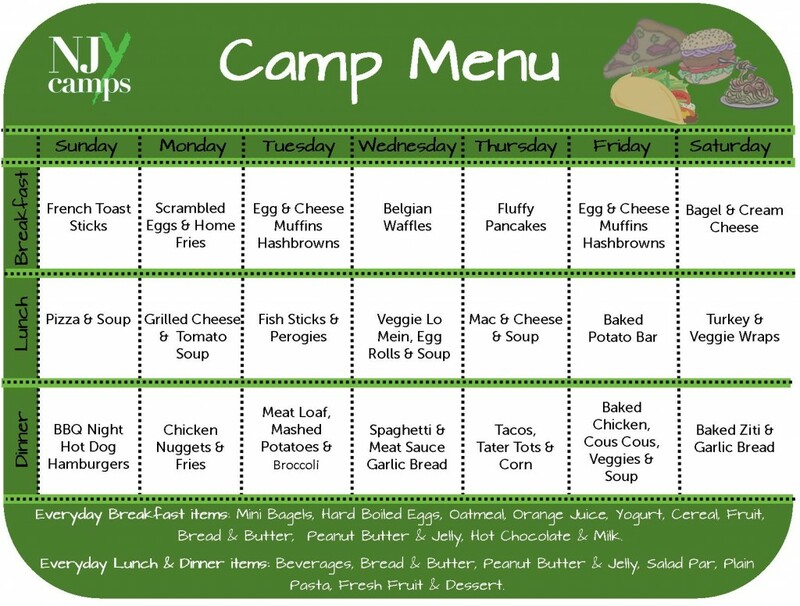 Campers change from their bathing suits into sneakers and gather by bunk for a delicious energizing mid morning snack (sample menu). Our entering 5th & 6th grade campers head out to our athletic fields to received individual instruction in the athletic activity of their choice. Campers entering 1st-4th grade are rotated by bunk through the different athletic activities offered on a daily basis. Campers individually choose two activities from over 25 options. These two elective activities change every two days. Electives include a wide range of Sports, Arts, Science, Adventure, & Waterfront. Campers sit with their bunkmates and counselors to enjoy a tasty meal and healthy salad bar. Spirited singing and dancing can break out at any point! 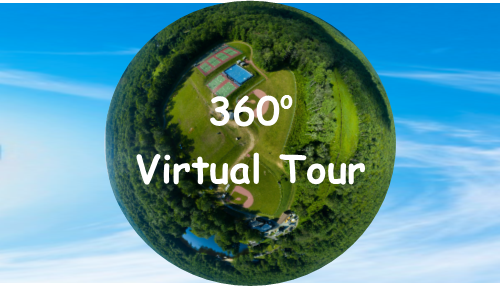 Camper head back to their divisional areas and camper cabins to have a rest period. Sitting on the porch and playing with cards, board games, reading and shooting hoops in their divisional basketball areas are all favorite activities. 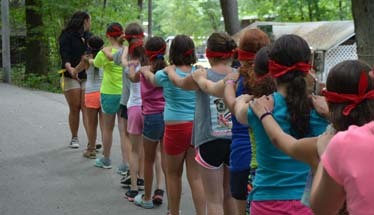 Campers and staff gather by age group and by bunk to hear afternoon announcements. 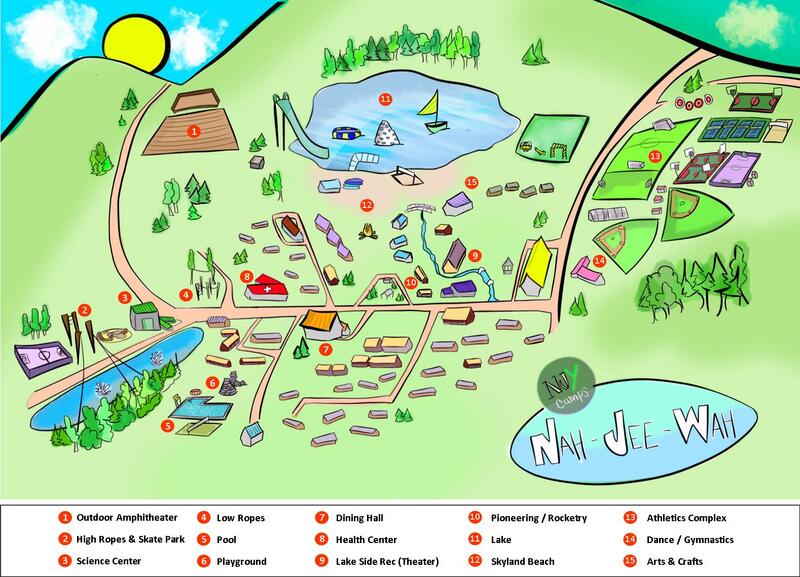 Counselors remind campers to bring water bottles, hats and help re-apply sun screen. Campers individually choose two activities from our 25 choices. These two elective activities change every two days. Campers choose daily between recreational swim (Free Swim) and recreational athletics (Free Choice Athletics). Campers sit with their bunkmates and counselors to enjoy a tasty meal and healthy salad bar.